Even better if you can make it the day ahead…the flavors of any lasagna seem to mesh even better when you put it in the fridge for a day. Leftovers are awesome, too, and can easily be frozen and re-thawed for a busy night. Enjoy! 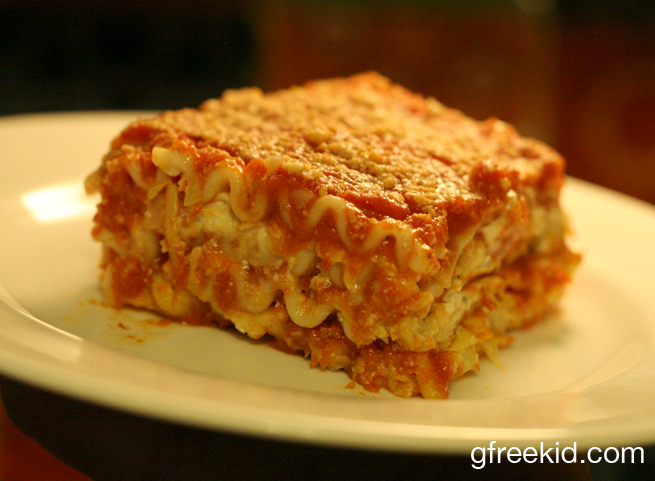 This entry was posted in g-free recipes, kids in the kitchen, recipes and tagged artichoke, kids helping, lasagna, recipes, supporter by kachalmers2. Bookmark the permalink.